Paul! Only seen a few of those conversions; that one's a dilly! Beaute! 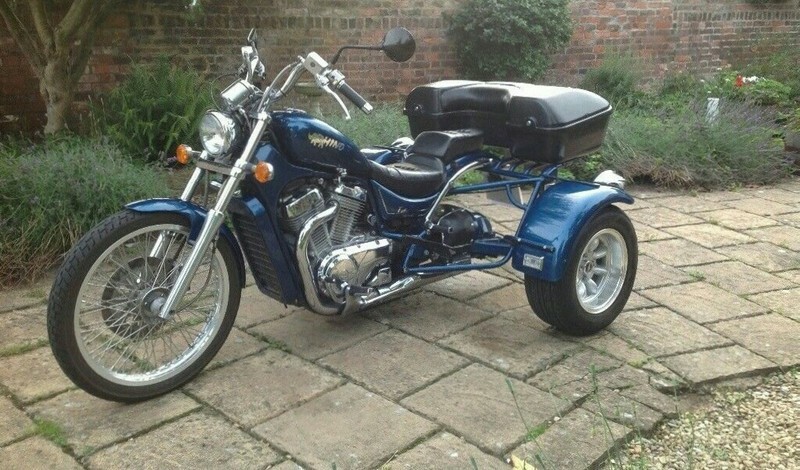 did you have the bike first then trike it or did you buy it already done ?